When Big Finish first got the rights to add the 8th Doctor to their line-up it was such an exciting moment. At the time we only had one TV outing for this Doctor and a few books. Yes, the first adventure sets a tone for a Doctor but there was still so much to know about him. 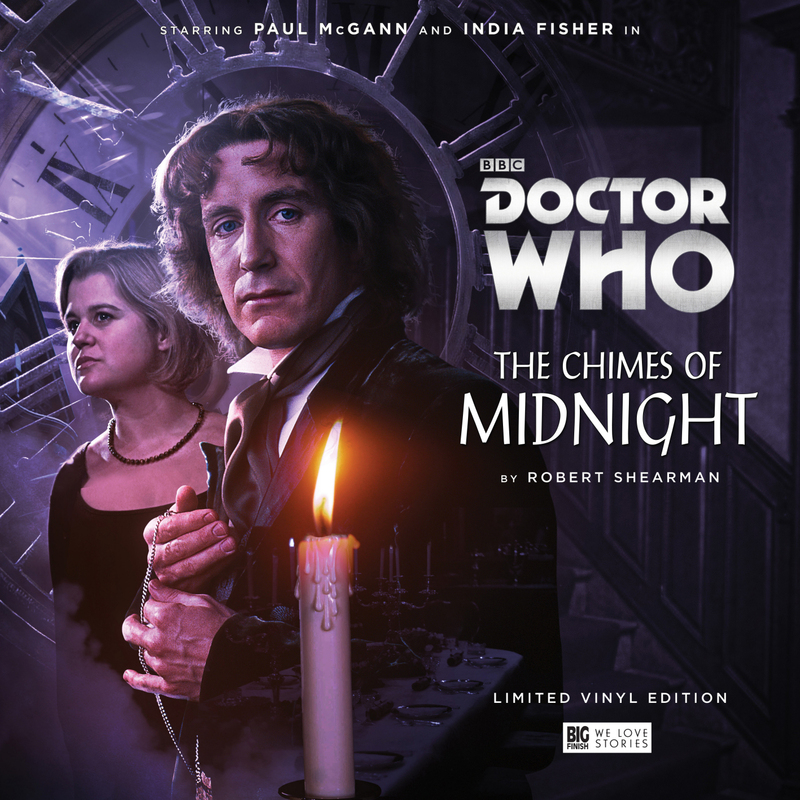 So once we were getting 8th Doctor audio’s what would they do with him? Some of these first audio’s seemed to lean into the suggested psychic powers from the TV movie; others tended more toward a sense of mystery, but the best included a heavy sense of wonder and excitement to them and an adventuring spirit buoyed on by his new companion Charlotte ‘Charlie’ Pollard (Edwardian Adventurer).